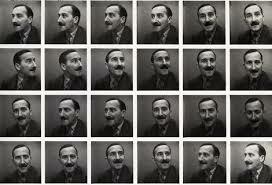 Two longer novels by Zweig. Both very melancholy but sensitive and interesting. The Post Office girl was published after his death. This entry was tagged Zweig; Stefan. Bookmark the permalink.